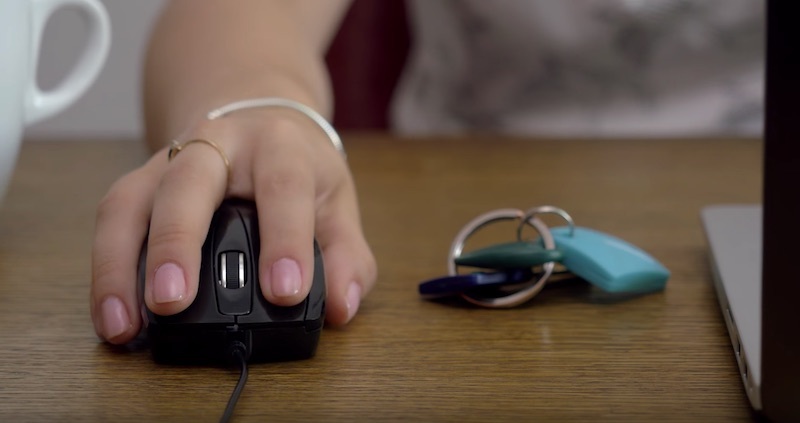 Do you have trouble remembering all your passwords? 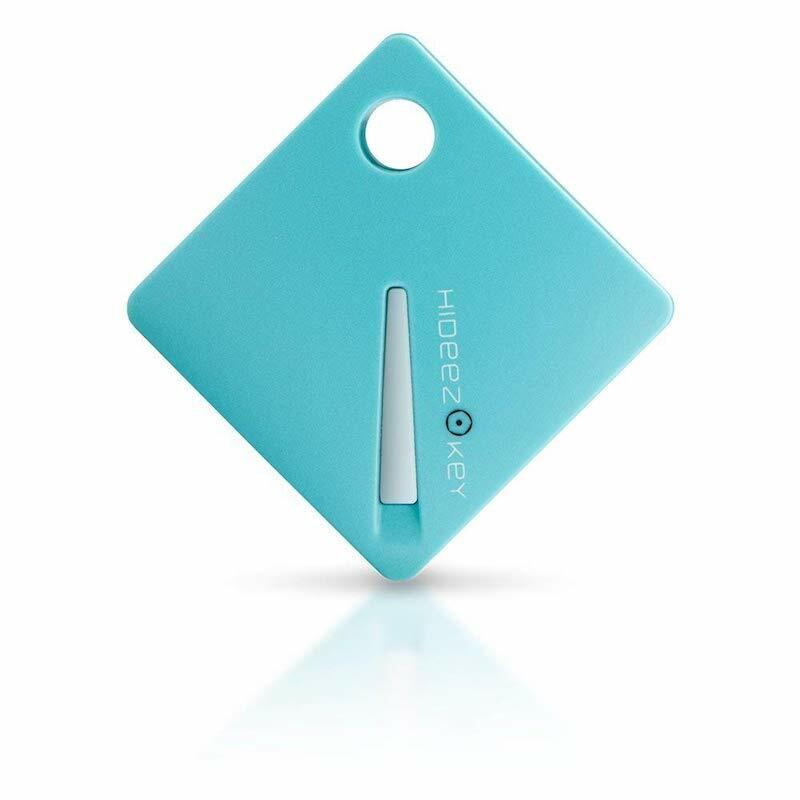 The Hideez Key is perfect for you! 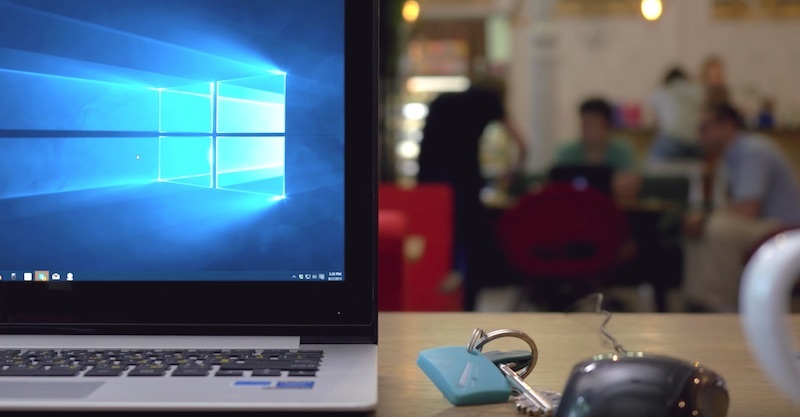 It’s designed to keep your passwords close and secure. 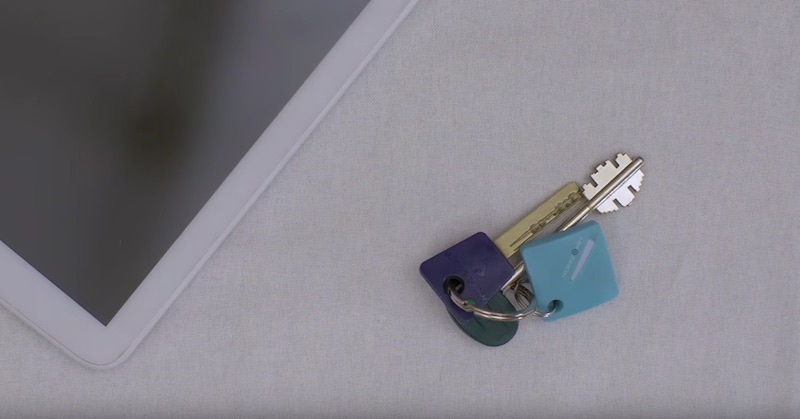 This tiny gadget saves your credentials safely and securely, and it keeps all your data physically separate from your main device—no cloud hacking! Because it’s on your keychain, it always stays close. 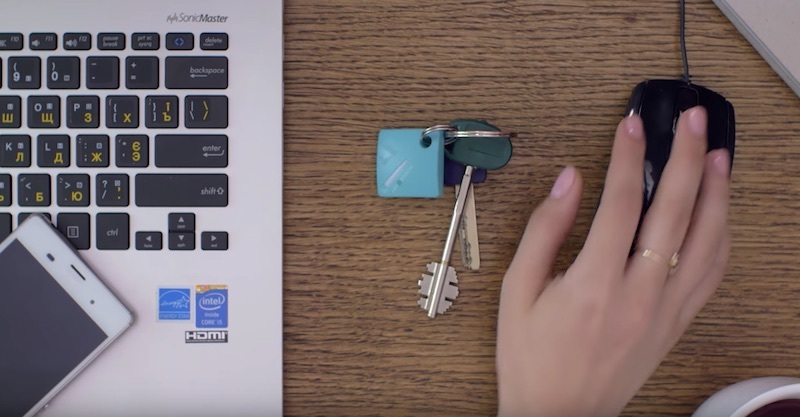 When it’s close to your computer, the Hideez Key can automatically log into your online accounts—PayPal, email, Facebook, Twitter, and more! 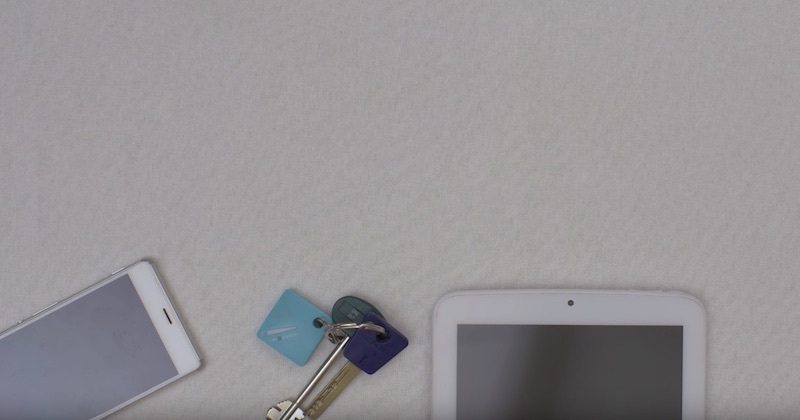 Now you can have safe and secure passwords without needing to remember all of them. 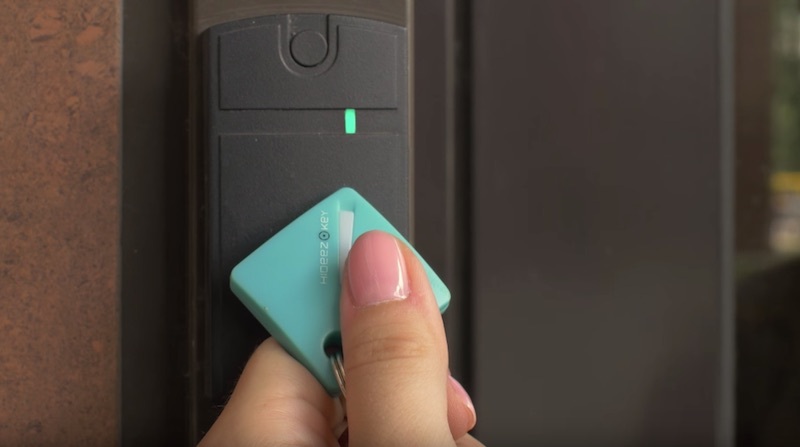 It can lock and unlock based on proximity with the Bluetooth connection. You can also get a notification when the Bluetooth signal is low, preventing it from theft. Plus, you can have iris verification on your phone, ensuring only you have access to your data. You can also unlock RFID doors with Hideez!